 If you would like to set Joan's features for a particular Buildings (locations) and have them appear on all your Joan devices at that Buildings (locations), you first need to go into the Joan Portal and create a Buildings (locations). 1. Go under "Manage" and change "Basic" into "Advanced" mode. 2. Go to "Buildings (locations)" and click on " Add building"
3. Enter location details and click "OK."
Your location has been added to the Joan Portal and should show up on screen. To set Joan's features for a specific "Buildings (locations)", just find it under "Manage" > "Buildings (locations)" and click on it. Scroll down to "Upload a personalized logo for this Building (location)","Set office hours for this location" and "Set features for this location" and enable this setting by clicking on the button so it slides to the right, and voila, the list of Joan's features will appear for you to customize. Customize each and every feature as you wish. The feature set will then be reflected on all your Joan devices added to that particular location. To add a device to a building (location) go under "Manage" > "Resources/Rooms" and click on the resource/room you would like to group under a particular location. This will group the Joan device paired to that resource/room to that building (location) as well. Select the location for the resource/room by clicking on the field at the bottom and picking the location you would like to group the device under. Click "Update." Repeat this step for all the resources/rooms you would like to group under a particular location. Those devices will then operate according to the features you have set for that particular location. If you set up per device settings for devices listed under a specific building (location), those settings will override your building (location) settings. The solution is to go into per device settings under “Manage” > “Devices” and erase those settings, so the device will fall under the building (location) settings you have set up. If you set up per building (location) settings, then those settings will override the settings selected under Global device features. These come already preset but can be changed according to your preferences.